In recent years the amount of fracking in West Texas has greatly increased. Perforating has become a daily task, and, with this much exposure, sometimes perforating guns get stuck in down hole. When this happens it is crucial to call the right team to recover lost tools so that the frack job at hand can continue as soon as possible. Often times a coil tubing rig is called, but this is not always necessary. In many cases our braided line fishing teams are much faster and more cost effective than using a coil tubing rig. Precision Pressure Data trucks are custom built to our specifications and designed by veterans of the downhole business. We utilize the best fishing tools available selected by men with many years of experience. Every day our fishing truck operators successfully complete the complicated task of tool recovery, giving them the knowledge and experience to tackle even the most difficult fishing jobs. Our fishing trucks are available to perform a variety of down hole procedures. 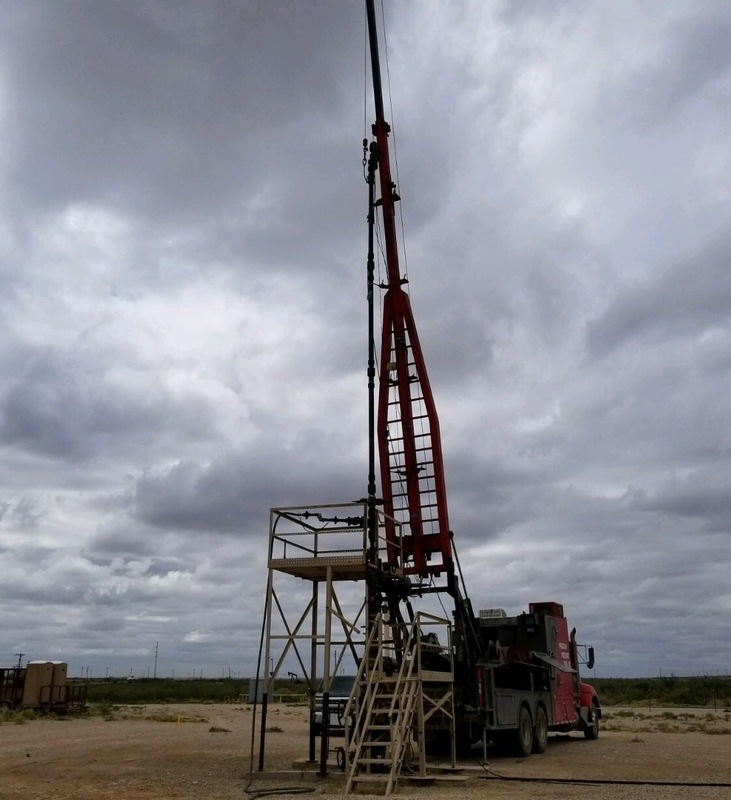 Precision Pressure also has active MSA Status with most oil producers operating in Midland, Odessa, Pecos, West Texas and Southeast NM. We have been serving the needs of these areas oil producers since 1984. Please give us a call and let us know how we can help you today.